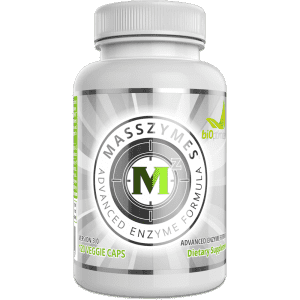 THE STRONGEST ENZYME FORMULA EVER: MassZymes is a full-spectrum enzyme formula with more protease than any other commercially available, with 5 different kinds of protease. 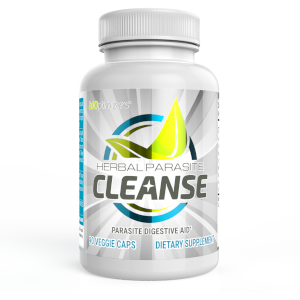 Plus, it contains all the other key enzymes you need for optimal digestion. 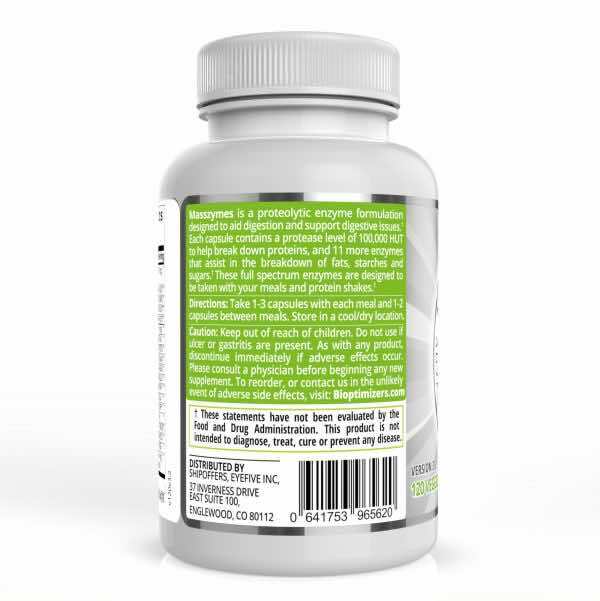 ENHANCED DELIVERY SYSTEM: AstraZyme is a proprietary all natural plant derived compound extracted from Panax ginseng and Astragalus that boosts delivery and potency of the enzymes. 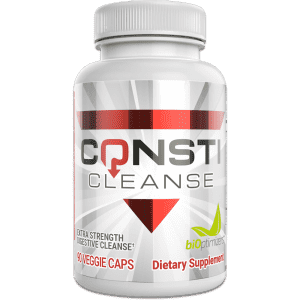 STRONGER, HEALTHIER DIGESTION: So many individuals suffer from digestive issues—because any protein your body doesn’t break down creates digestive distress, gas, bloating and constipation. MassZymes ensures that all the protein you consume breaks down into absorbable amino acids. 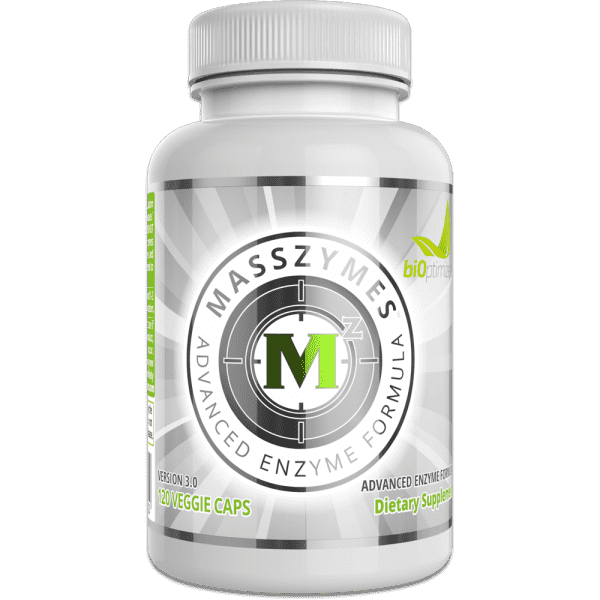 MORE THAN TWICE AS POTENT: Lab tests show that MassZymes contains more than 2X the protease than other leading enzyme formulas. It is by far the best value in the enzyme industry. 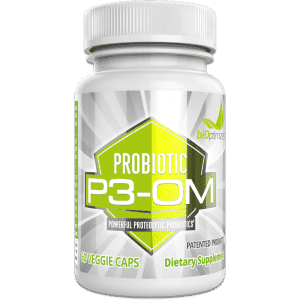 Potent enzymes called proteases break down protein into absorbable, amino acids… which are what your body needs for thousands of functions. 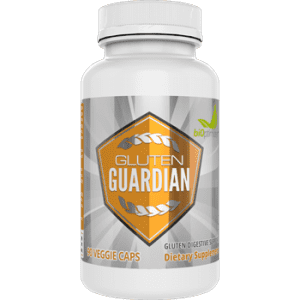 It doesn’t matter if you’re consuming 30 grams of protein… or 300 grams of protein — if you don’t have a sufficient supply of enzymes to digest the protein, your body will be starving for those vital building blocks. The more cooked food you eat (this includes almost every protein powder) — the worse it gets. The truth is: if you’re not using enzymes — you’ve got a serious handicap when it comes to absorbing nutrientss. 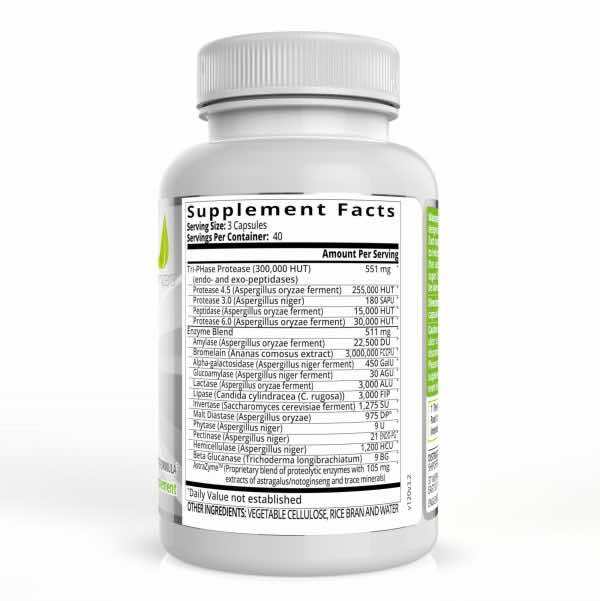 You’re lucky if you’re absorbing 40% of the protein from your food. 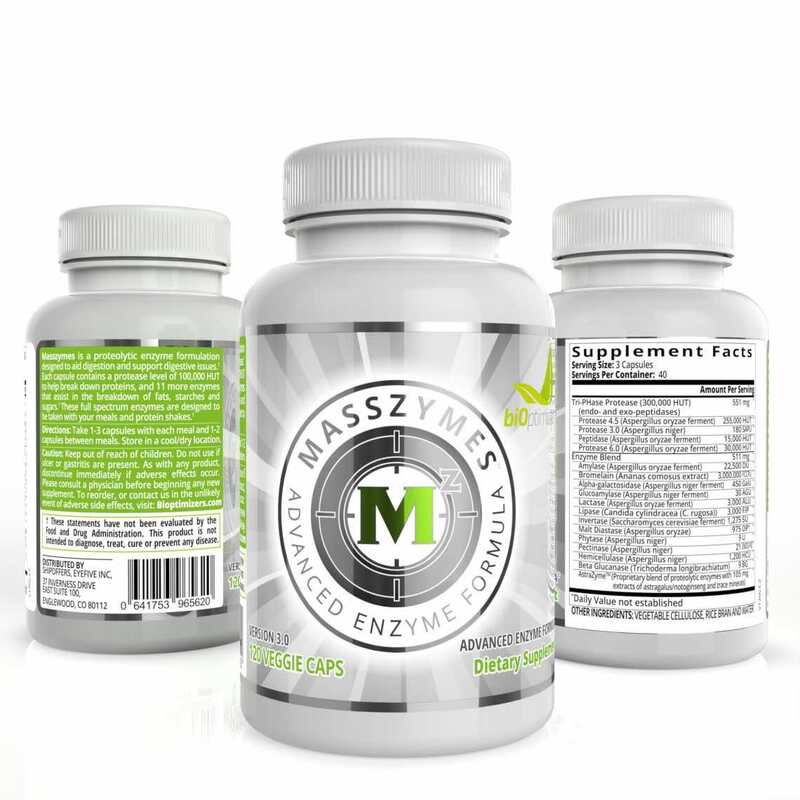 We’re ecstatic to announce that we have developed the most potent protease enzyme formula ever: MassZymes. That is NOT hype..
And our third generation version of Masszymes takes this performance to a whole new level. 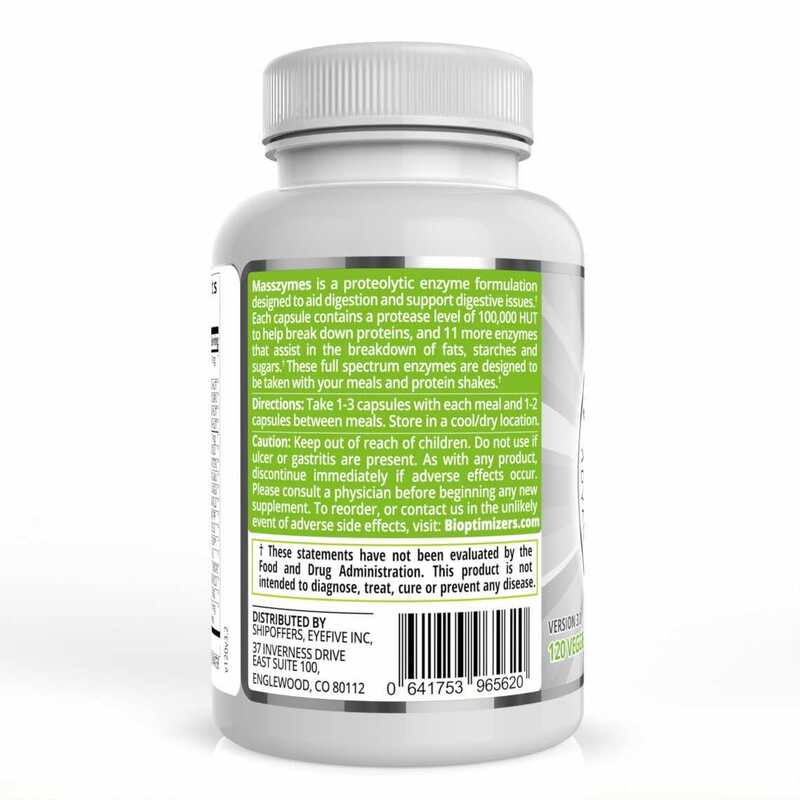 Bottom line: if you’re serious about upgrading your digestion, performance, overall health and wellness—MassZymes is well worth the modest investment.